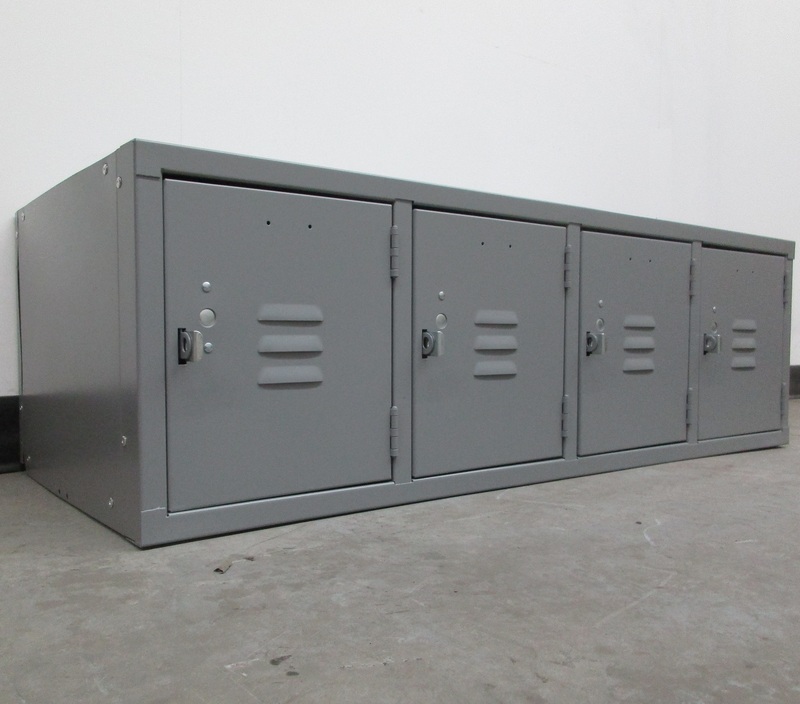 These Laptop Lockers are available on www.buyusedlockers.com where they have a huge selection to choose from if we need additional supplies. 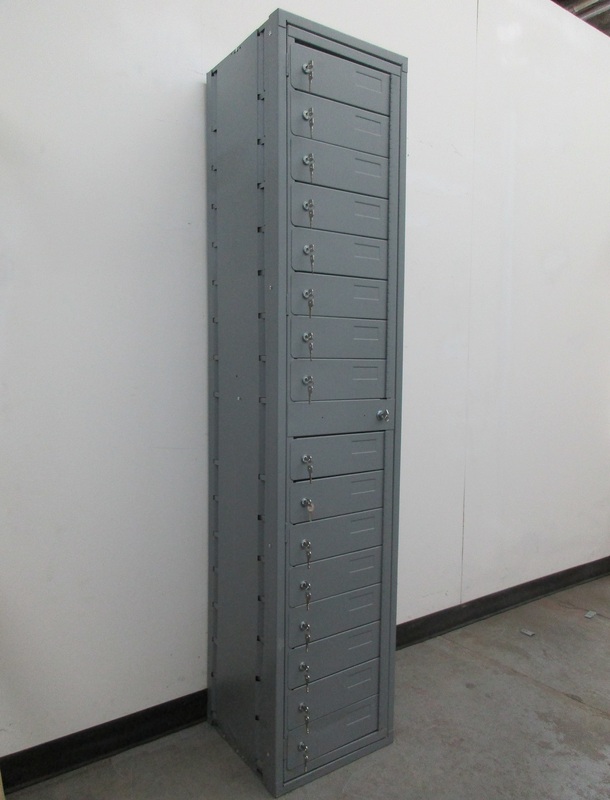 We have 2 sets of 10 compartment laptop lockers that received some minor damage during shipping. 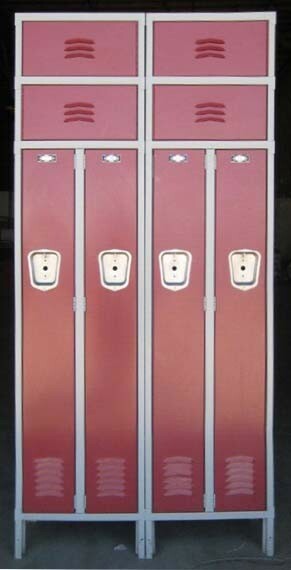 The damage is largely cosmetic and does not affect the overall operation of the lockers. Each compartment contains an electrical outlet that can be used to charge laptops, tablets, phones, etc. Each compartment also includes a key lock for security. 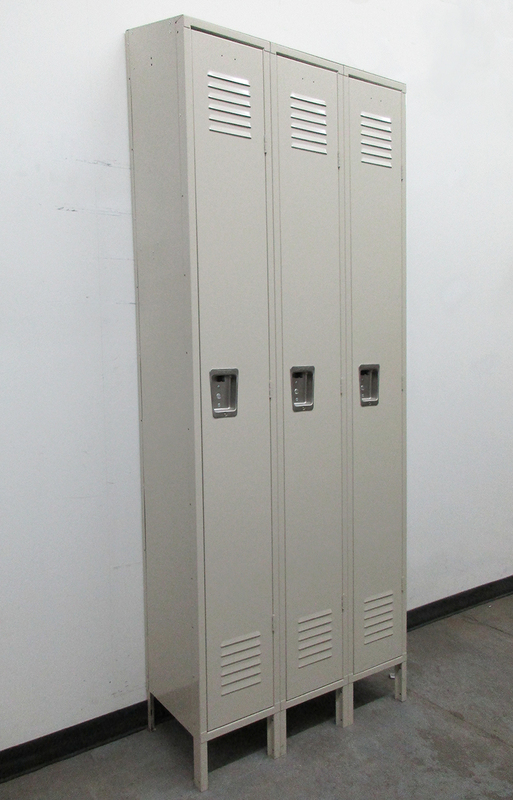 The lockers also included a nice finished wood laminate top to use as desktop or work surface.